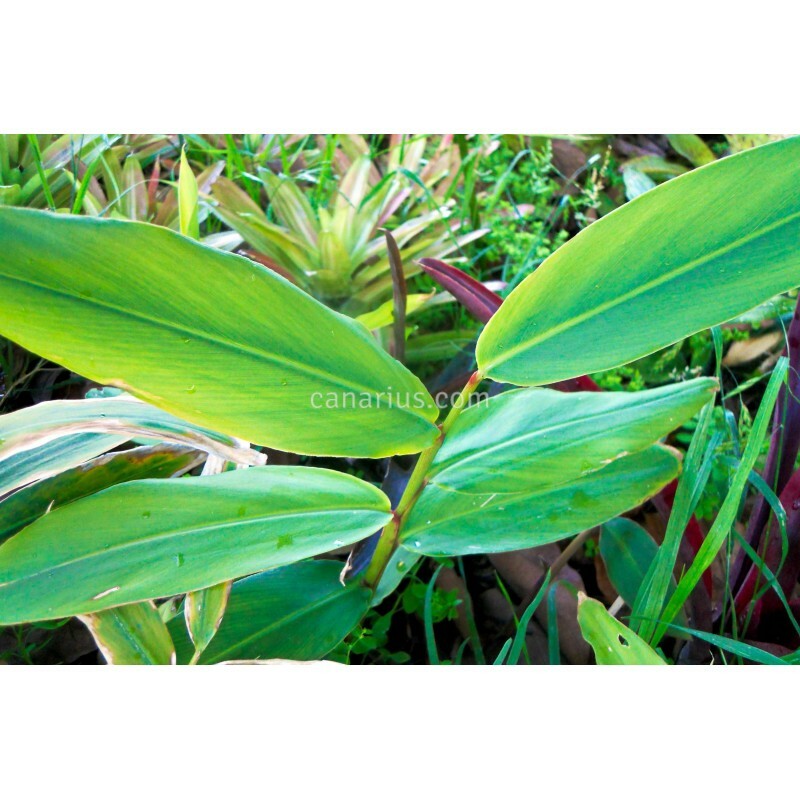 Alpinia nigra is called Galangal, False galangal, Greater galangal, Black-Fruited, or Kala, and it is used as vegetable and hot culinary spice. 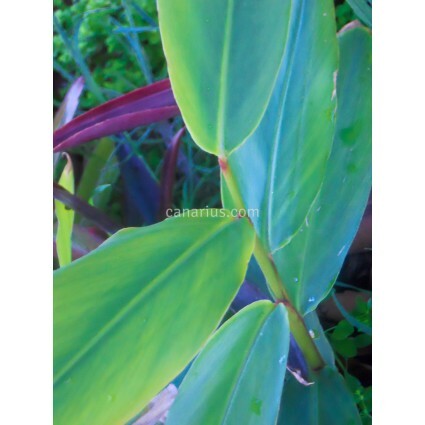 Different parts of the plant are used as traditional remedies to treat dyspepsia, gastric disease, and insect bites. 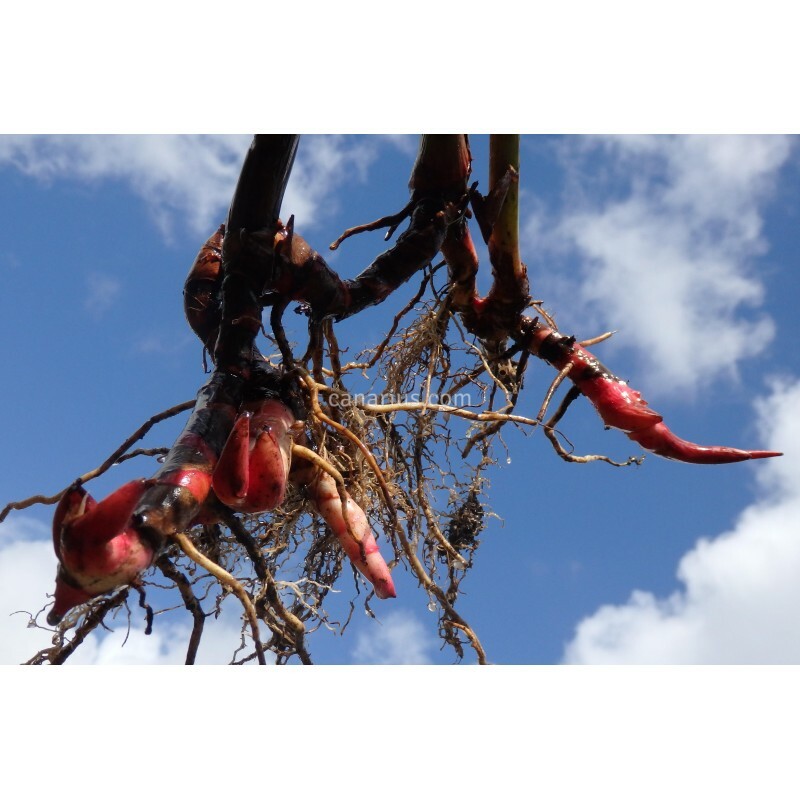 Modern phytochemical studies are showing excellent analgesic and antibacterial properties.